Eija studies disaster governance, striving to understand the roles and power of various organizations and institutions in responding to, recovering from and preparing for disasters. Societal and global inequalities underlie disasters, influencing who is affected and how. Disaster governance, then, needs to address the ongoing societal processes beyond managing the shocks of disaster risk. Furthermore, the status quo governance in the Anthropocene needs to treat disasters not as exceptions, but the potential rule to be addressed justly. In her doctoral dissertation Eija has studied how the responsibility and ability of ‘communities’ is framed within the ‘resilience’ discourse. The focus is particularly on non-governmental organizations whose influence within disaster governance is growing. Theoretical and conceptual frameworks such as The Right to City and social contract thinking have been used to approach the phenomenon critically. Eija’s research draws mostly from the fields of disaster studies and human geography, but is interdisciplinary in nature. 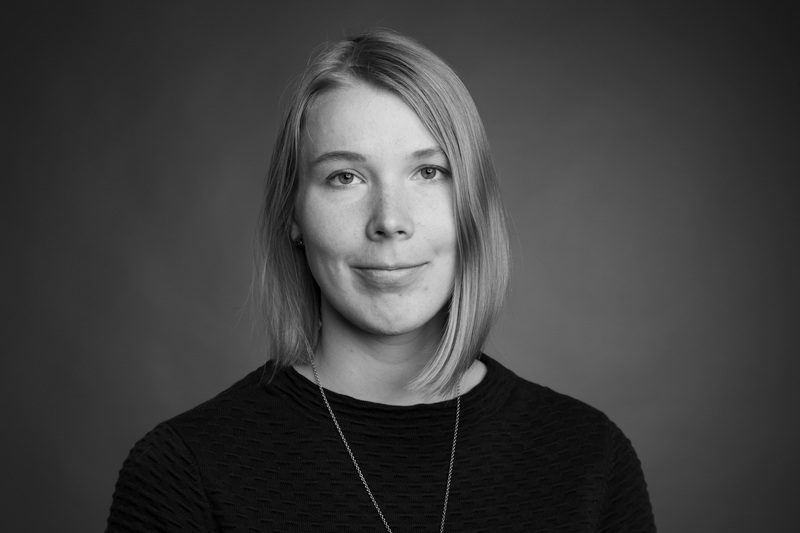 Prior to starting her PhD, Eija had graduated as an engineer (M.Sc) from Aalto University and worked in supply network management. While her research questions reach beyond the instrumental efficiency and effectiveness of aid delivery, the understanding of complex networks of actors and ‘business logics’ permeating also the NGO sector have been valuable. Furthermore, Eija’s roots in Finland’s peripheral territories have influenced her thinking and she is particularly curious about dichotomies such as East-West, North-South, rural-urban and center-periphery. In 2015 Eija studied the aftermath of the Valparaíso fire of 2014 and before that the reconstruction following the 2010/2011 Christchurch earthquakes. She has also been involved in research projects concerning Finnish disaster preparedness and an aid organization’s supply chain in Lebanon.